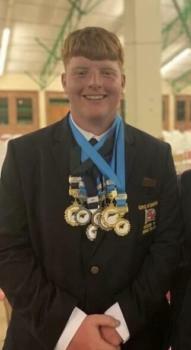 A huge congratulations to Cadet Staff Sergeant John Paul Short for achieving some outstanding results whilst representing his country in the Under 19 Great Britain Target Rifle Team in South Africa. 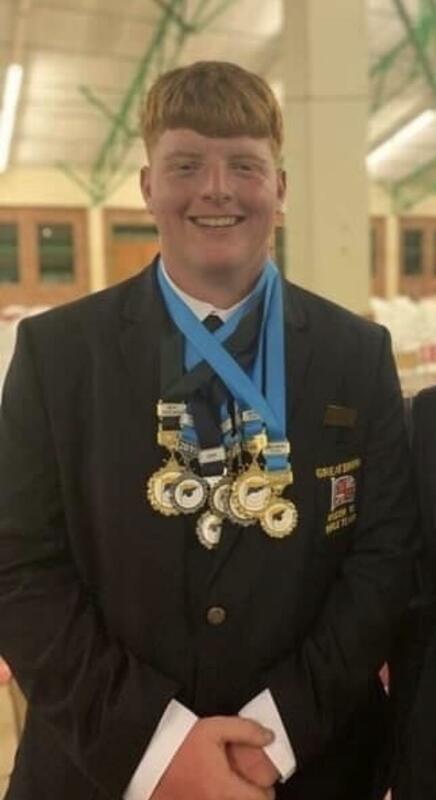 So many medals achieved. - Short Range agg 2nd place. Absolutley brilliant and well done for all your hard work in getting to where you are right now. Looking forward to the future with even more success to come. Enjoy the remainder of your time in South Africa with the rest of the GB Team.